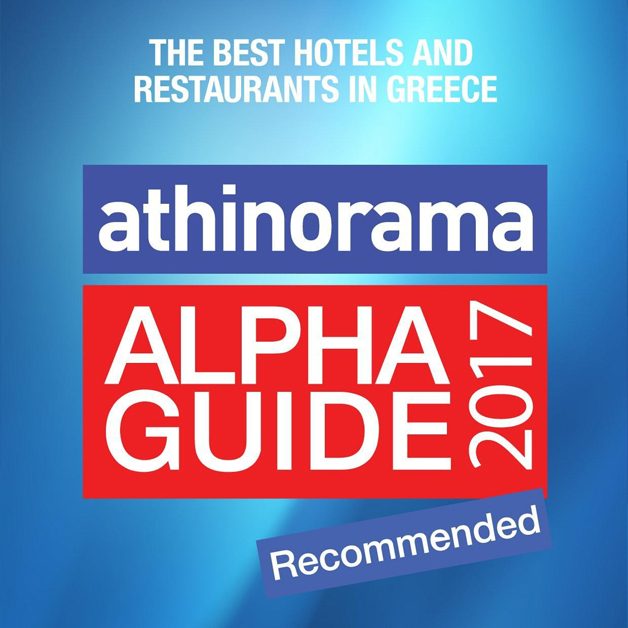 The hotel is designed and built by young architects and engineers with emphasis in contemporary-chic design, the vividness of detail simplicity and environmental sustainability. 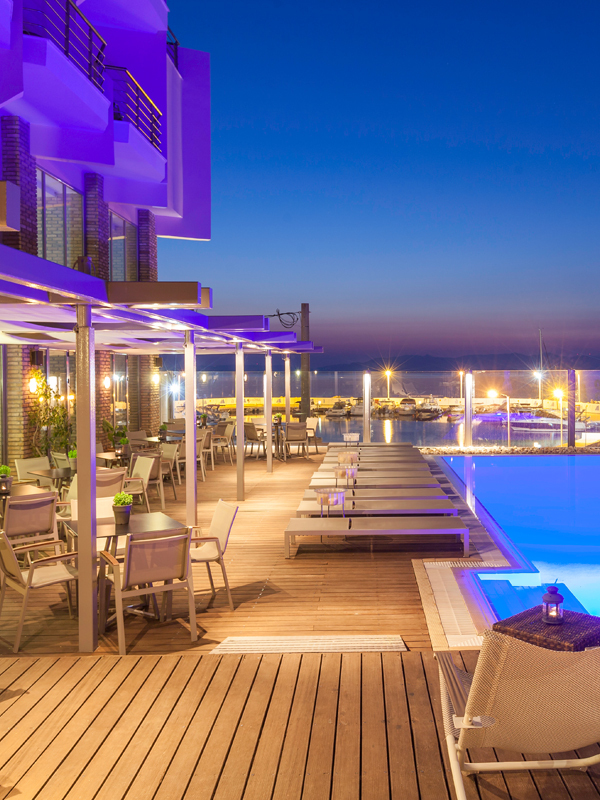 The hotel`s recreation and dinning, added to its unmatched location make it an ideal destination for business or pleasure. 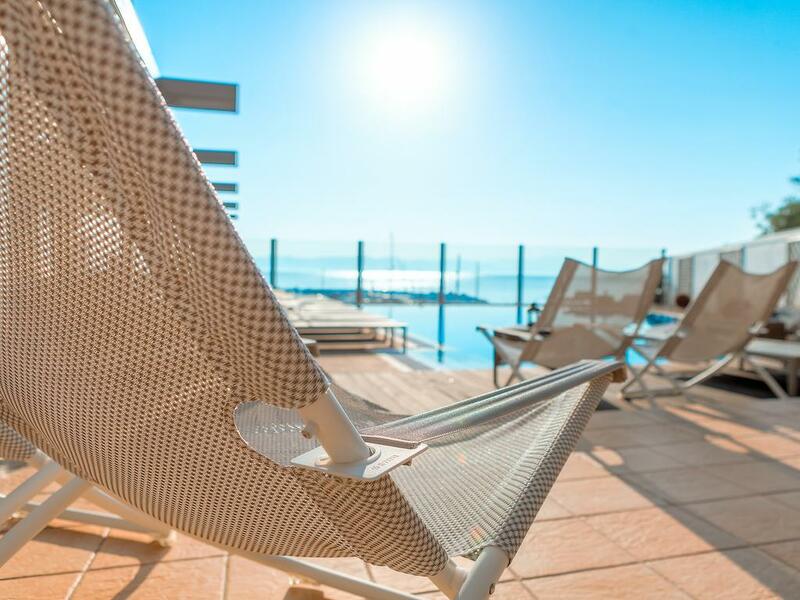 It offers 38 high standard, fully air conditioned suites and rooms with their own bathroom, direct dial phone, free fast internet access, safe, mini fridge, satellite TV, DVD Player (suites only), music and hair dryer. 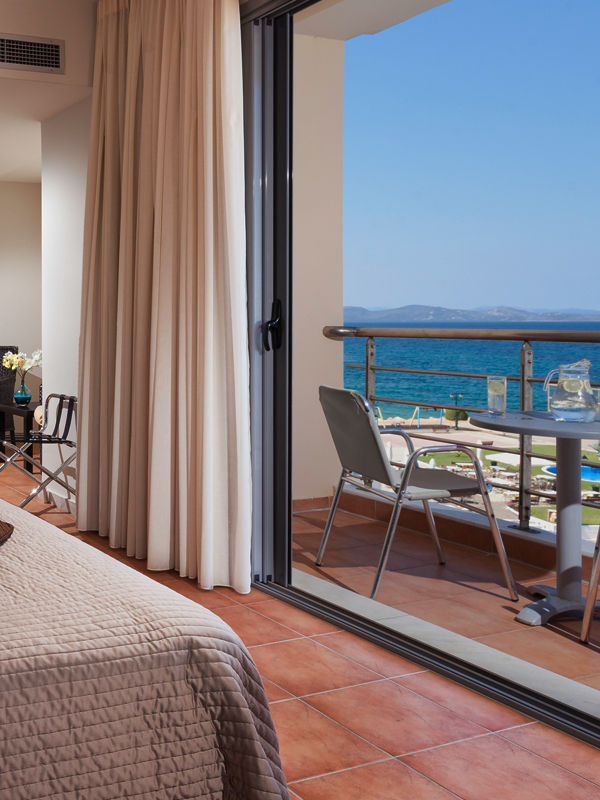 All rooms have a sea view balcony. 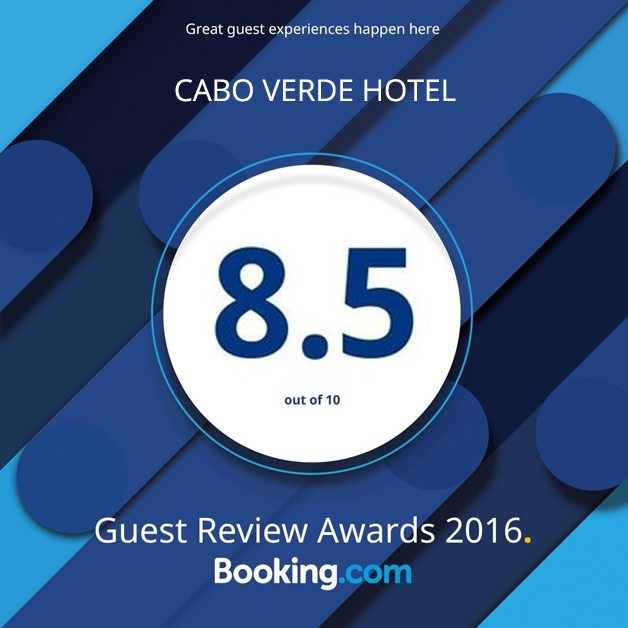 Cabo Verde is situated in Mati, a small holiday resort just 28km away from the Athens Center, which provides a relaxing and safe environment away from the rush of the Athens center. 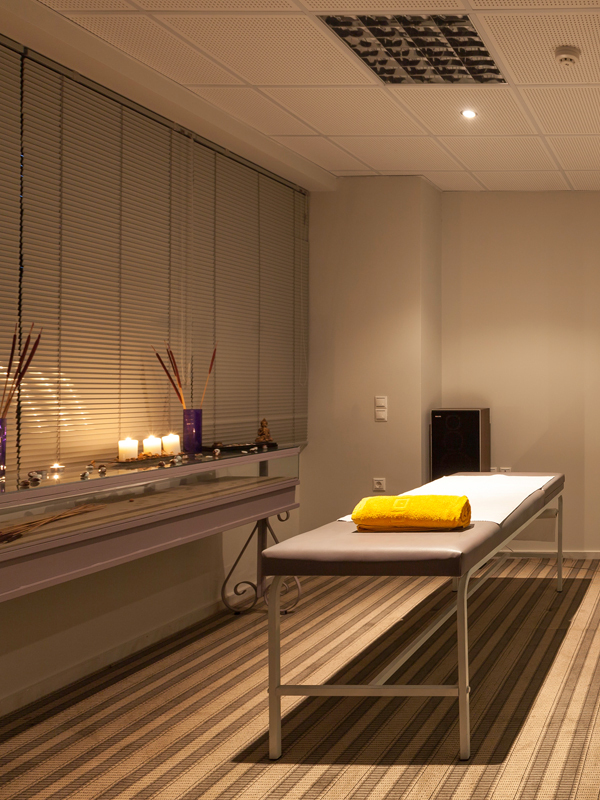 Hotel facilities, all with disabled access, include our Restaurant/ Snack Bar, Bar, Swimming Pool, Pool Bar, Wellness Center, Sauna, Jacuzzi, Hairdressers, Gym, Massage, Conference / Banquet Hall and Meeting Rooms. 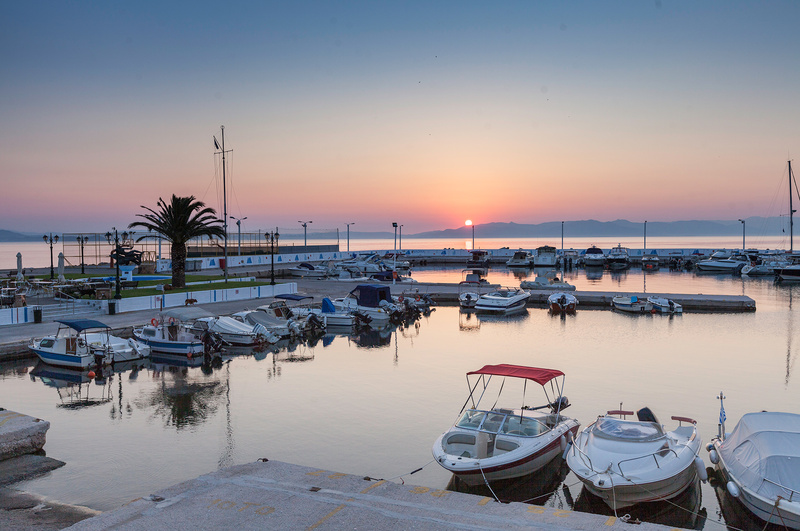 Any of our guests arriving by pleasure boat may use the yacht marina to moor. 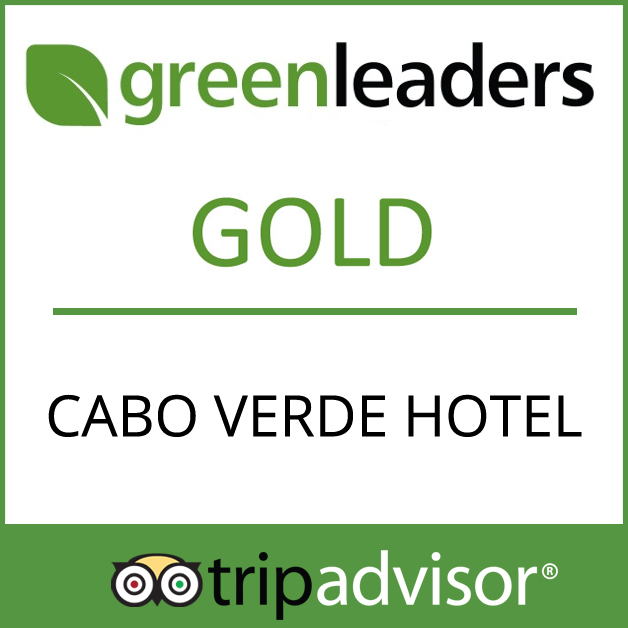 Cabo Verde has earned the GOLDEN rating on “Green Leaders” certification by Trip Advisor. 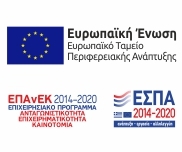 Cabo Verde building materials were carefully selected to minimize environmental impact: Re-used old clay pots from local demolitions, Greek Thassos marble, locally produced aluminium window frames, local ceramic tiles and recyclable furniture. 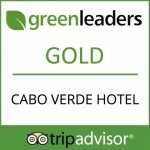 Waste water treatment plant, double glazed windows, in-room automated power cut-off switches, A/C inverter technology and proper building-shell insulation manifest that the word “Verde” in the Hotel` s name reflects our genuine care for the environment. 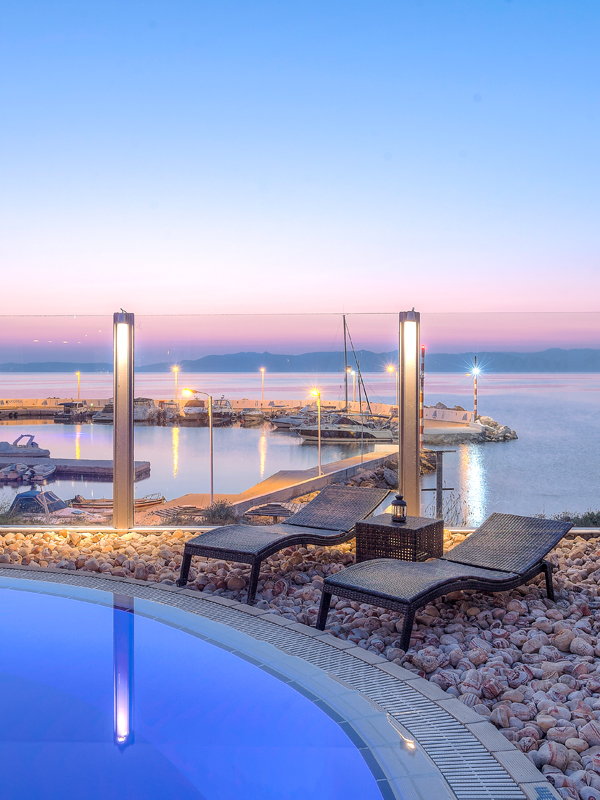 Recently all down-lighters have been replaced by low consumption LEDs, while solar panels have been installed to heat the water. 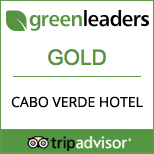 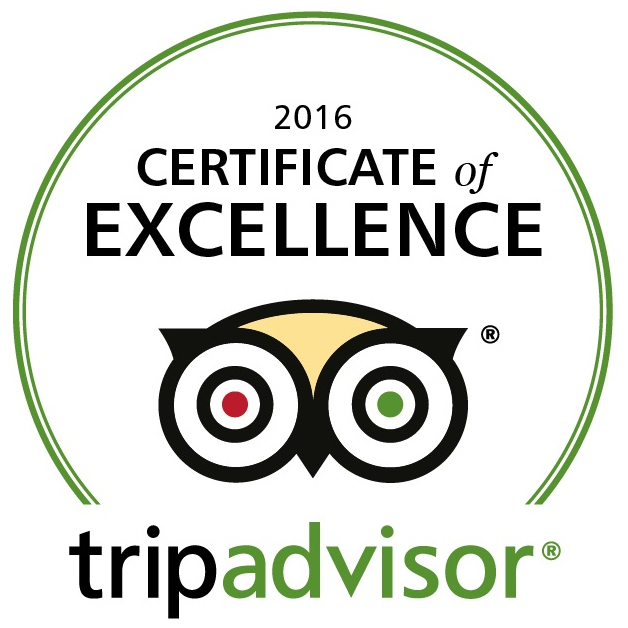 Cabo Verde Hotel has been awarded the Trip Advisor “Certificate of Excellence 2016”, Trip Advisor “Green Leaders: GOLD status”, it ranks “8.6” in Booking.com and is recommended by “AlphaGuide” and “Top Hotels of Greece”.